One of the most diverse and lively neighborhoods in the country, Chicago's BOYSTOWN has something for everyone. Ready to begin the next phase of their lives in an exciting new city, Jesse and Cole quickly find themselves at the center of a new group of friends. Joyelle and Derek Mancini have been happily married for years, but Derek is harboring a secret that could tear them apart. Derek's brother Emmett is about to discover that his boyfriend Keith Colgan has a past that will haunt them both. 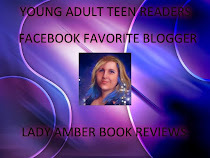 Long time couple Logan Pryce and Max Taylor must face a crisis that neither of them expected. And, before they realize it, Jesse and Cole find themselves at the center of it all in the adult playground known as BOYSTOWN. A huge fan of Charles Dickens' novels as well as television shows such asDynasty, Knots Landing, Dallas and Revenge, Jake Biondi has created a serialized saga for contemporary audiences. 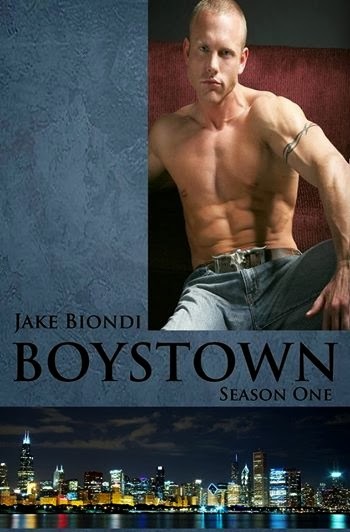 Because of BOYSTOWN's huge success online and the serialized nature of Biondi's writing, readers from all over the globe have been able to correspond with Biondi and influence the storylines of the BOYSTOWN saga as Biondi writes it. 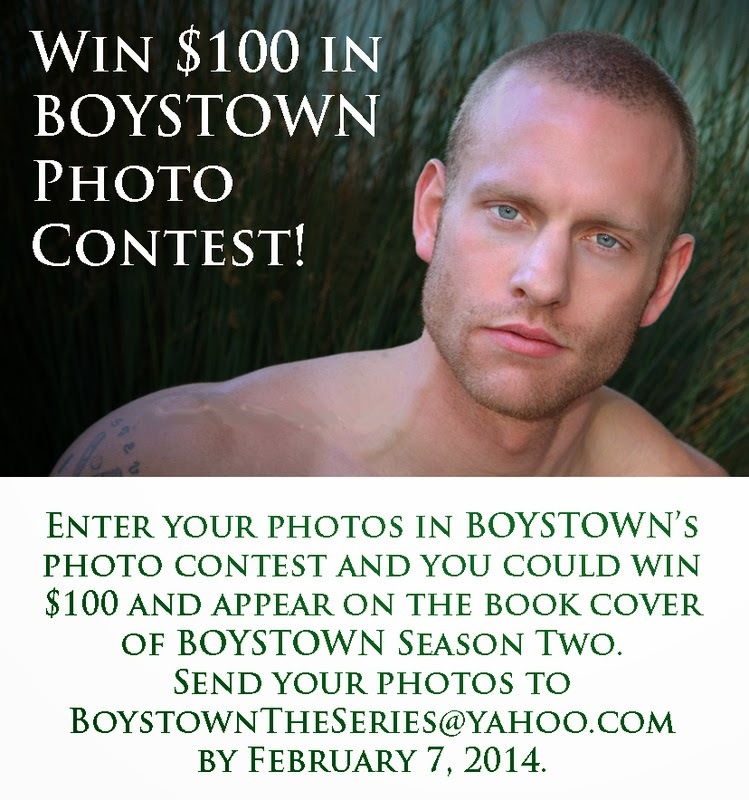 Now, the first ten episodes of BOYSTOWN are available in book form.